Eagle Palace Hotel is located in Nakuru County – Kenya along oginga odinga road. 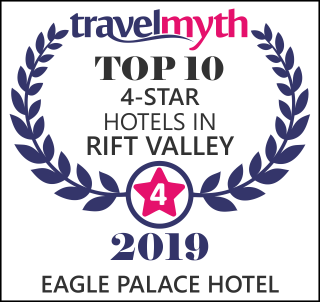 One of the fastest growing towns in the Great Rift Valley and East Africa The town is the Country’s breadbasket surrounded by the most scenic tourist attractions and famous for wildlife, Eagle Palace Hotel is a haven for travelers either on business or on stop over. Copyright © 2019 Eagle Palace Hotel | All Rights Reserved.